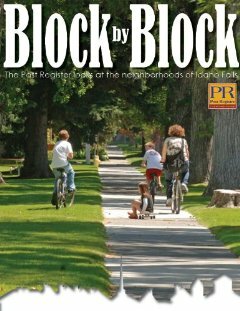 Even without Idaho Falls—or another intriguing eVolume about Knitting Block by Block, which I can only suppose is about tying those Idaho neighborhoods together—I’ve got a whole lot of titles listed. Collect them all! Win valuable prizes! This’ll be short and sweet. 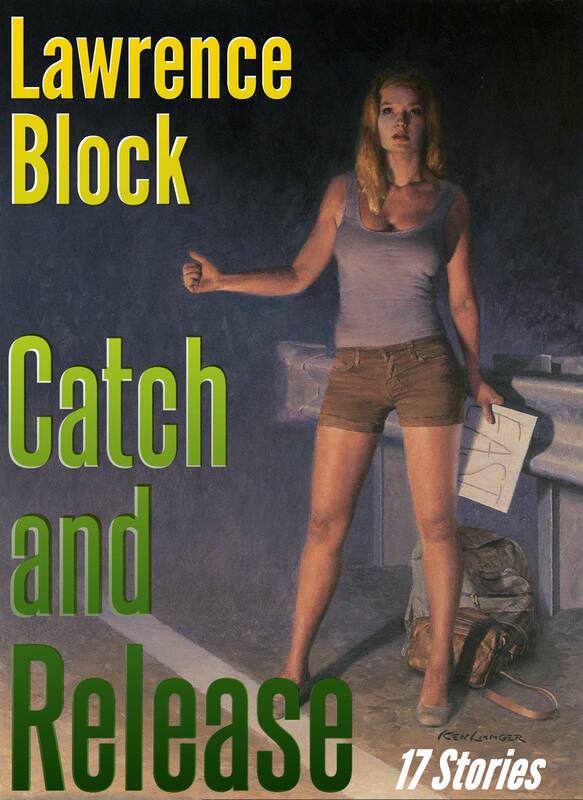 Catch and Release, my new short-story collection, is on sale. The Subterranean Press hardcover edition is essentially sold out, although you can still find booksellers with copies available. (I signed stock at the Mysterious Bookshop, and they may have a few left; call Ian Kern at (800) 352-2840. Signed copies are also available, while they last, from VJ Books at (503) 750-5710). UPDATE: Mysterious Bookshop tells me their copies are all gone! The eBook has been out for about a week, and you can pick it up for $9.99 at Amazon for Kindle, B&N for Nook, or Smashwords for everything else. And just yesterday the trade paperback went on sale at Amazon, where it’s in stock for immediate delivery. As you can see, it’s a beautiful book, in the same format and with the same cover art as the hardcover. The price is $14.99, but at the moment Amazon’s discounting it slightly to $14.24. See? I told you it’d be short. And here’s the sweet part, for the Kindlers among you. Starting at midnight Pacific Time (or 3am Eastern) I’ll be giving away “Dolly’s Trash & Treasures,” a story about a woman who likes to hang on to things. It was originally written for a UK audio anthology, and will give you a free taste of Catch and Release. Didn’t you write a new novel this summer? I suppose we’ll have to wait a year and a half for it. Not quite that long. Can you hold out for three months? Because I expect to publish it before the first of the year. You’re kidding. What’s it about? What’s the title? Who’s in it? I’ll have an announcement in less than a month. And you’ll be the first to hear. That’s a promise. Subterranean Press has begun shipping hardcover copies of my new short story collection, Catch and Release, and a beautiful book it is. While the entire edition is essentially sold out, you may be able to secure a copy, if not from the publisher then from an online bookseller or mystery specialty store. But don’t drag your feet; Subterranean’s printing is a small one, and when they’re gone, well, they’re gone. This is the book that led Publishers Weekly’s reviewer to enthuse, “If Block were a serial killer instead of one of the best storytellers of our time, we’d be in real trouble.” The book’s a big one, with 17 previously uncollected explorations of the dark side, including 13 short stories, two novellas, a one-act stage play, and a newspaper op-ed piece, and I have to say I’m pleased with it. Will there be a paperback? There will indeed, same size as the Subterranean hardcover, same cover as the eBook, and it’ll be coming soon to an online bookseller near you. Rest assured I’ll let you know about it. And that’s all for now. I’ve got packing to do, I’m off to Bouchercon in Albany in the morning, but I wanted to get this to you first. Some of you may be familiar with the deluxe limited-edition broadsides produced by Lavendier Books of Rhode Island. My first venture with them was “A Burglar’s Eye View of Greed,” an op-ed newspaper piece of mine that got its second wind as a Lavendier broadside (and appears anew in Subterranean Press’s forthcoming Catch and Release). Then I wrote an original Matthew Scudder vignette for Lavendier, “Mick Ballou Looks at the Blank Screen,” and that at once became part of the Scudder canon, and appears in The Night and the Music—and in Catch and Release as well. 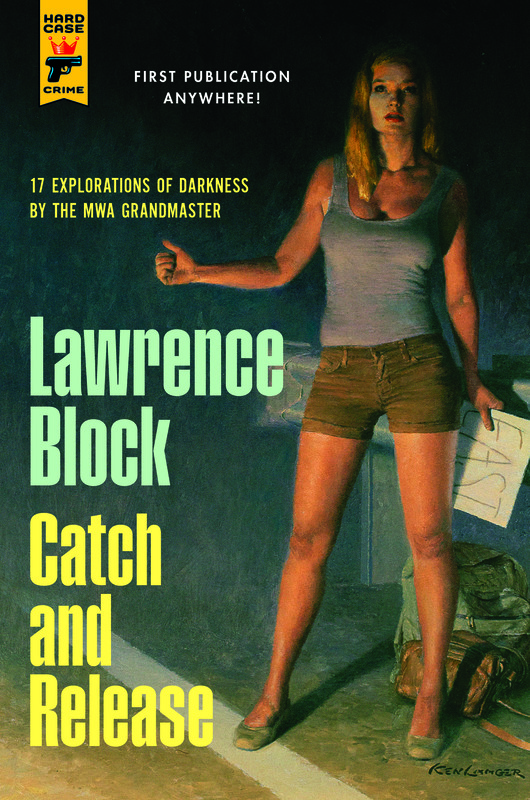 “Lavendier Books is pleased to announce another offering from NY Times bestselling author Lawrence Block. Titled “Keller and the Rabbits”, this short-short story is a study in sudden death by literature’s favorite hit man. 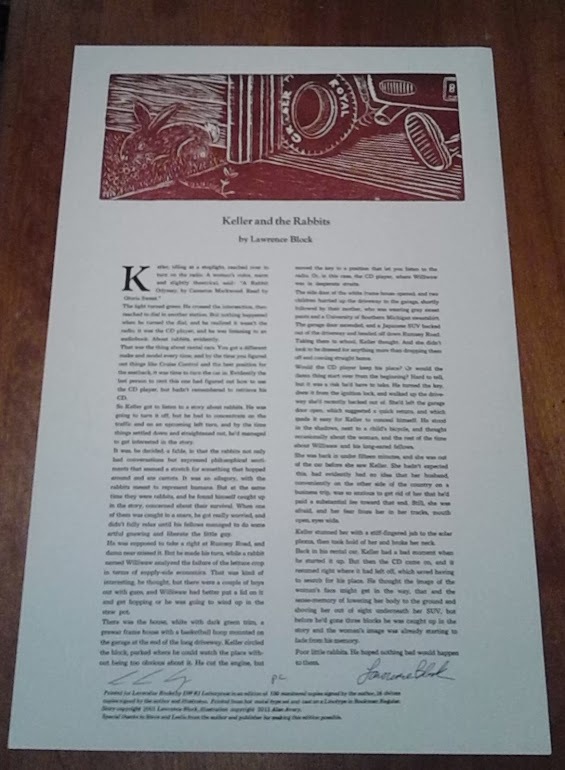 A self-contained short story, printed by letterpress on quality cotton rag stock, this piece features an original woodcut illustration by artist Allen Avery. This broadside is a unique piece of mixed media art, looks great under glass and framed on a wall, and makes a perfect highlight for any Lawrence Block collection. Well, here it is, September, and I’m back after a long silence, and I suppose the first order of business is to bring you up to date on where I’ve been and what I’ve been doing. I spent much of the summer on Holland America’s M.S. Veendam, cruising the North Atlantic. That sounds like a vacation, and it would have been, but for the fact that most of my waking hours each day found me locked in my cabin, glaring at my MacBook Air, and when the ship docked I walked off with a new novel. And that’s all I can tell you about it for now, except to say that I’m very happy with the way it turned out, and so are the handful of people who’ve read it. If you miss out on Subterranean’s hardcover edition, you can still read the book. The book’s ship date is September 30, and that’s when I’ll be releasing the eBook edition for Kindle, Nook, and all ePlatforms. Indeed there will, in handsome trade paperback format, and it’ll feature Ken Laager’s great cover art. I’m not sure of the on-sale date, but it won’t be long, and you may rest assured that I’ll let you know about it. LB’s eBay Bookstore, closed all summer, is open once again, its virtual shelves packed with signed books at (mostly) bargain prices. (Last I checked, there were 122 items on offer, with 62 of them priced under ten dollars.) We’ll be adding more listings when time permits, and probably offering some choice items at auction. A few days ago I’d have told you that all of my John Warren Wells titles are eVailable, and indeed 18 of them are up for sale for Kindle and Nook. Since then, the eminent bibliophile Lynn Munroe has turned up two JWW titles I’d long since lost track of, Any Way You Want It! and Total Sexuality, and as soon as I can get them scanned and formatted, I’ll put them out there. Their fellows have been getting a good reception, with especially strong sales for The Taboo Breakers. I’m not sure why. Perhaps it’s the subtitle: Shock Troops of the Sexual Revolution. Or do you suppose it’s the cover? A couple of other eBooks might be worth a mention. The Night and the Music is the complete 11-story collection of Matthew Scudder short stories; I think of it as the eighteenth novel in the series. (It’s also available as a trade paperback an an audiobook.) Ehrengraf For the Defense collects all 11 stories about the criminous criminal lawyer. And, for the philatelists among you, Generally Speaking contains the two dozen columns I wrote for Linn’s Stamp News. Saturday, September 21, 11:30 am. I’ll be doing a self-interview and Q&A at Bouchercon in Albany. The day before, I’ll be part of a signing at 1:15 pm. Tuesday, October 1, 7 pm. I’ll be on a panel on writing and addiction sponsored by Writers Guild of America East at the Quad Cinema, 34 West 13th Street, New York. Sunday, October 13, 12-1 pm. 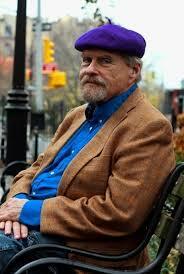 I’ll be at Gary Lovisi’s annual collectible paperback show at the Holiday Inn, 440 West 57th Street. It seems to me I had a lot more to report, but I can’t think what it might have been, and I’ve nattered on long enough, haven’t I? And there’ll be another newsletter ere long; as soon as I can, I’ll tell you something about the new book. PS: As always, please feel free to forward this to anyone you think might find it of interest. And, if you’ve received the newsletter in that fashion from a friend and would like your own subscription, that’s easily arranged; a blank email to lawbloc@gmail.com with Newsletter in the subject line will get the job done.